H.R. 1368, which has 106 cosponsors, would increase benefits for all SNAP participants by basing benefits on the Low Cost Meal Plan instead of the Thrifty Food Plan, increase SNAP benefits for families with children with high shelter costs by removing the cap on the SNAP shelter deduction, raise the SNAP monthly minimum benefit to $25, and authorize a SNAP Standard Excess Medical Deduction for persons who are elderly or have disabilities (with a minimum standard of $140). 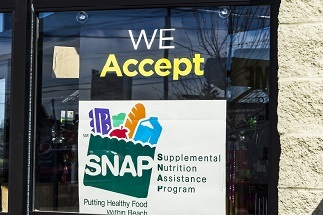 The Trump Administration’s proposed Supplemental Nutrition Assistance Program (SNAP) rule would diminish food assistance for unemployed and underemployed people in areas with insufficient jobs; undo long-settled regulations; cynically attempt to end run Congress; and increase hunger and nutrition-related diseases. President Trump signed the Farm Bill into law on December 20. Read FRAC’s analysis. 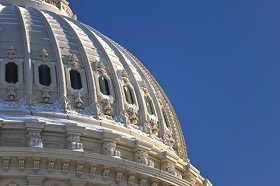 The final Farm Bill conference report was filed the evening of Monday, December 10. On December 11, the Senate passed the conference report, 87-13. The House passed the bill on December 12 by a vote of 369-47. Check out FRAC’s statement. The public comment period on the Department of Homeland Security’s proposed public charge rule is now closed. Thanks in part to the efforts of anti-hunger and nutrition stakeholders, more than 210,000 comments on the rule were submitted. Stay tuned for updates on the rulemaking process and see FRAC’s public charge resource page to learn more about continued action to protect immigrant families. Even though the 2018 elections are over, FRAC’s one-stop-shop for anti-hunger advocates provides the facts and tools needed to ensure every candidate-turned-lawmaker knows about the extent of hunger in America and the solutions that exist to solve it. 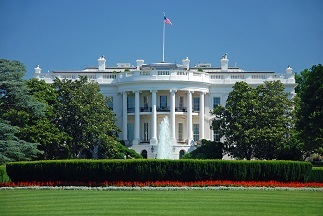 Sign your organization on to this letter to President Trump and Congress urging a strong and effective nutrition safety net for low-income individuals and families. During the summer, far too many children and adolescents experience food insecurity, weight gain, and learning loss, compromising their health and ability to thrive during summer break and beyond. 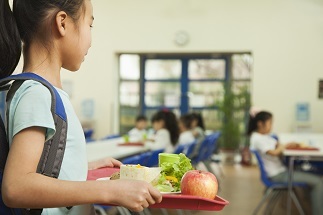 A key strategy to address these issues is to connect more students — especially low-income students — to high-quality summer meal and enrichment programs, which support student food security, health, and learning. This brief first summarizes important research on summertime food insecurity, weight gain, and learning loss, and then describes the value and effectiveness of the federal Summer Nutrition Programs and summer enrichment programming. FRAC’s communications toolkit for states includes a model news release for states to customize, sample social media, graphics, a video, and more. 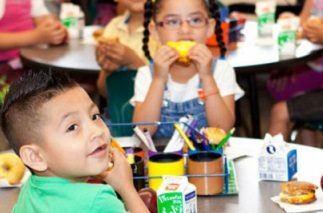 Kansas communities have come together to serve thousands more meals year after year to kids through the Summer Food Service Program (SFSP). 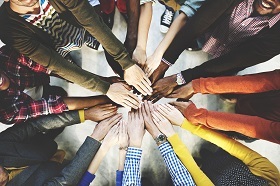 SFSP in Kansas: Replicable Strategies to Increase Summer Meals Participation highlights best practices to expand SFSP and demonstrate replicable strategies for advocates in other states. A Primer: SNAP’s Importance in Supporting Seniors Struggling Against Hunger in the U.S. This primer examines the importance of the Supplemental Nutrition Assistance Program (SNAP) in improving the health, nutrition, and well-being of millions of senior adults (age 60 and older) struggling against hunger, and it summarizes opportunities to expand this vital program to reach more seniors across the country.